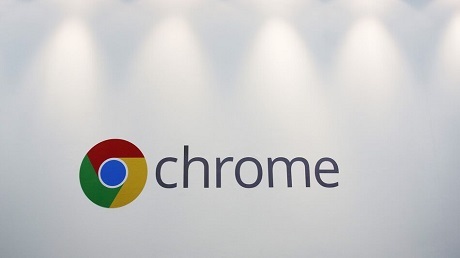 Google Chrome is without a doubt the most popular internet browser in the world right now and according to third-party data, it holds close to 65% market share. Google Chrome is easy to use and secure. Last year, the search engine giant updated the web browser with a much-needed built-in software that would warn users about incompatible apps. It’s an experimental feature and sometime it could warn users against the apps. The browser began blocking third-party software from injecting into Chrome processes. After restarting, it will allow the injection but it would show a warning that guides the user to remove the software. Over the last few days, in an old Google product forum post, the users have revealed that Google Chrome browser is warning them against legit apps and the warning showed up after the browser crashed. In another thread, users claim that they have received a similar warning. A user on Reddit social media website has also shared a screenshot that shows Chrome browser’s warning in action. According to the Reddit user, the Chrome browser crashed and it launched with the above screen. The issue is not limited to any specific app. By the looks of things, the first few reports appeared back in late June and new reports have surfaced online over the last few days. More on this topic is posted on OUR FORUM.